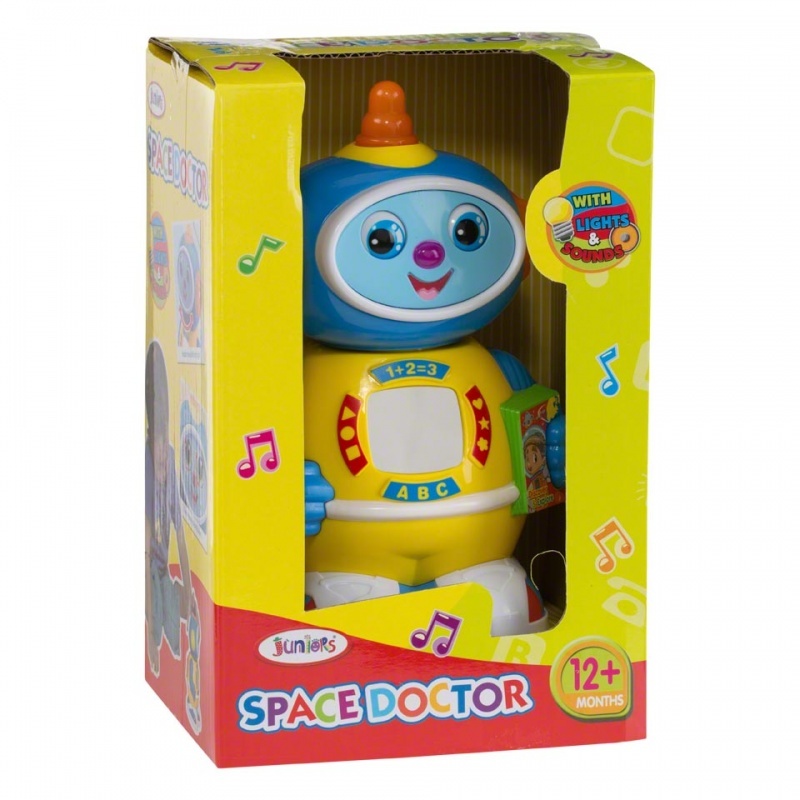 Alien creatures possess a fascinating appeal that is interestingly used in this toy. An omni-directional moving mechanism has been nicely incorporated with a power switch antenna, head turning design and rolling eyes system. 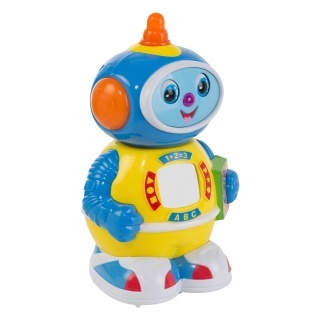 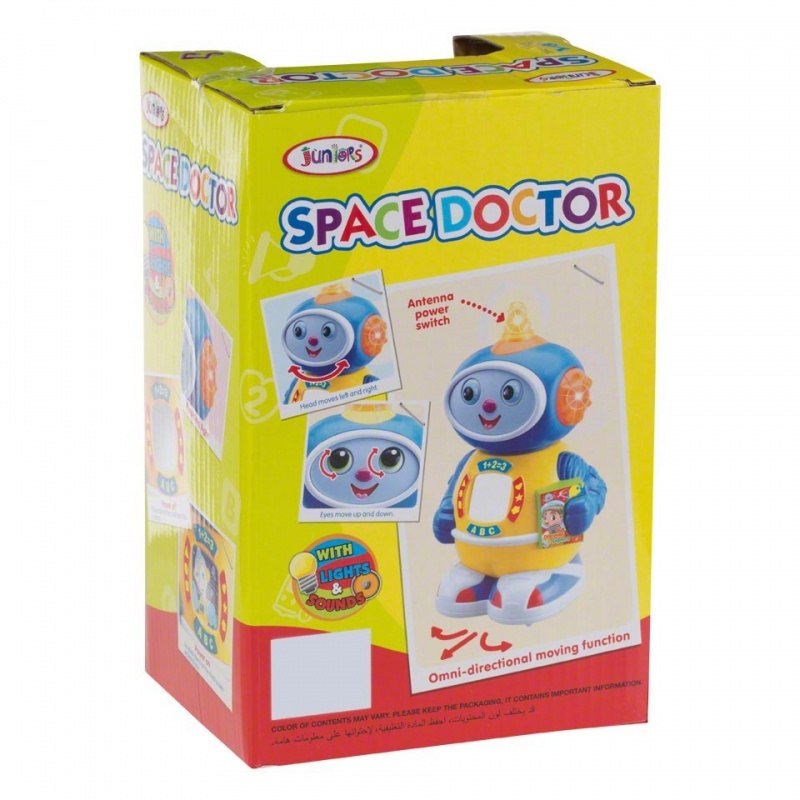 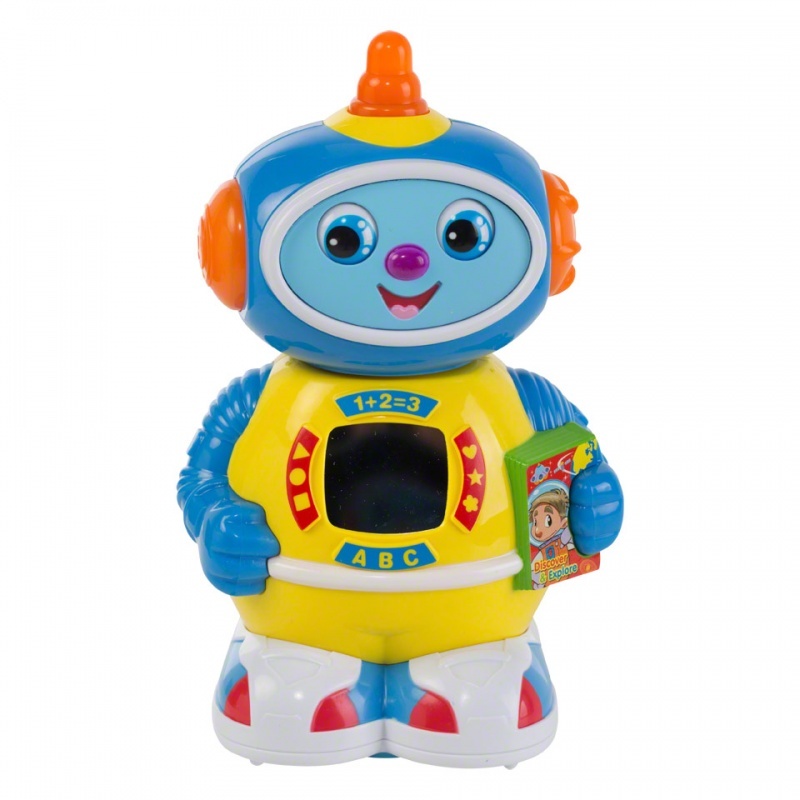 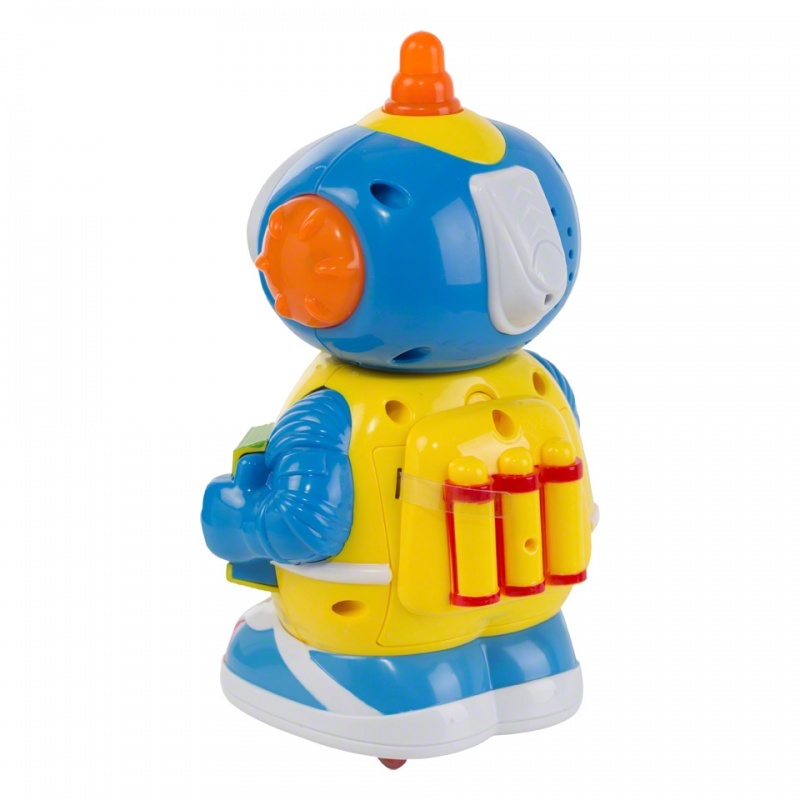 This battery operated space doctor is enhanced with light and sound system for added effect.